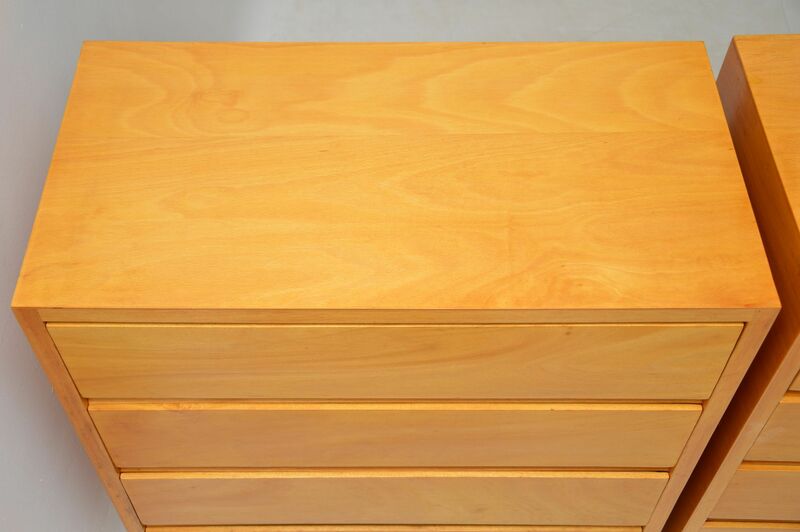 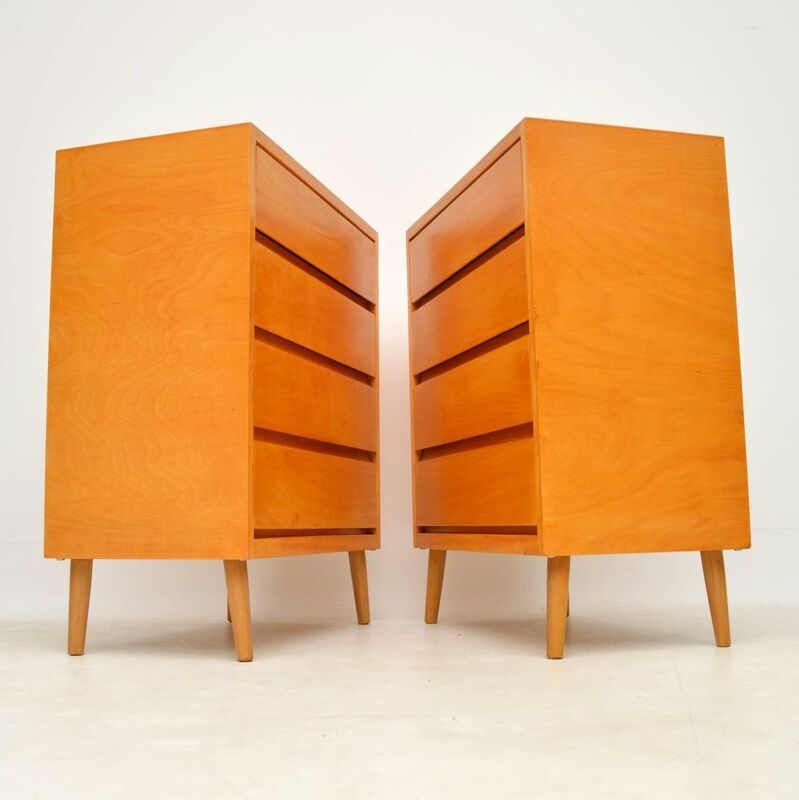 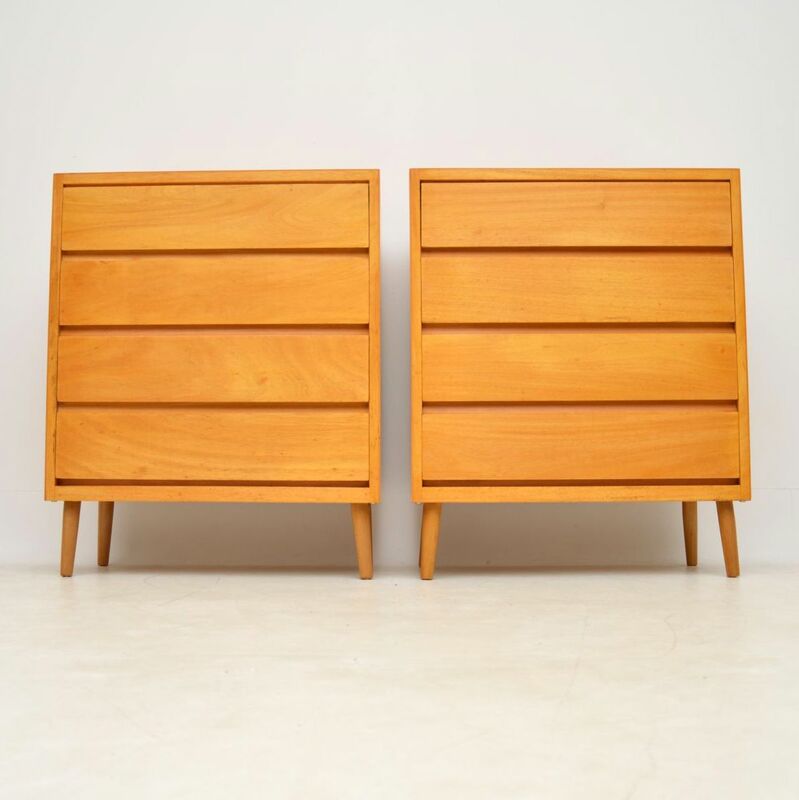 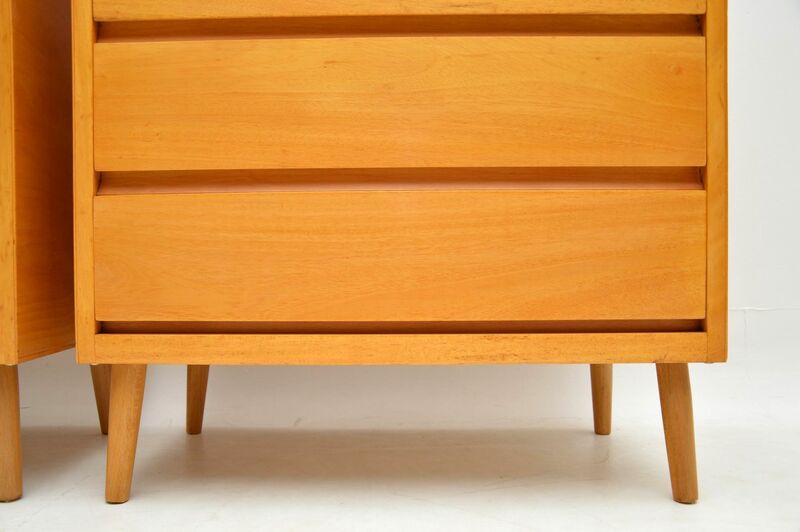 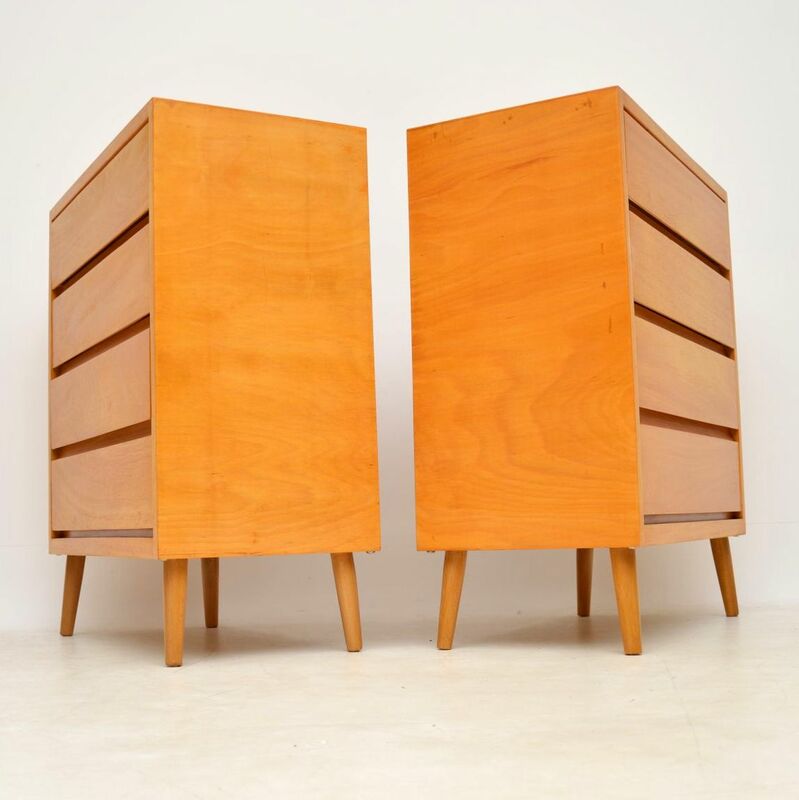 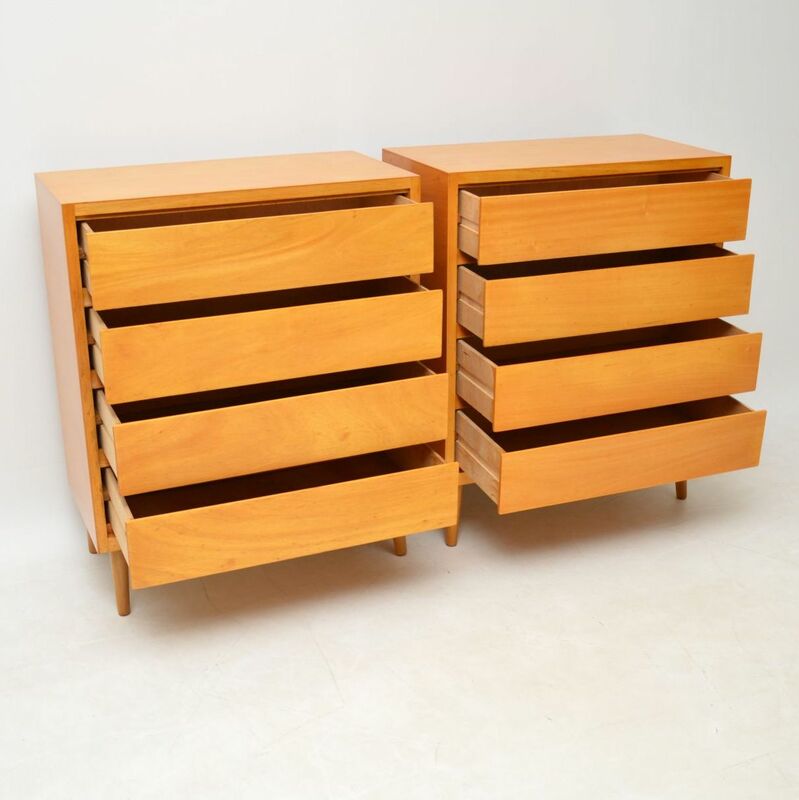 A stylish and very useful pair of vintage chests, these date from the 1950-60’s. 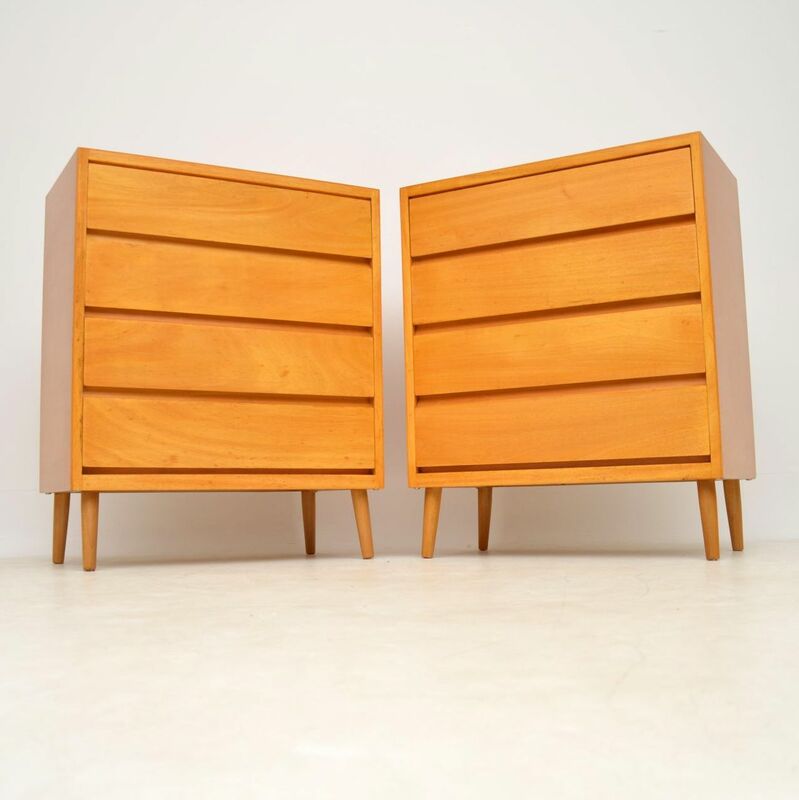 They are a great size, it’s not often you see pairs of this size. 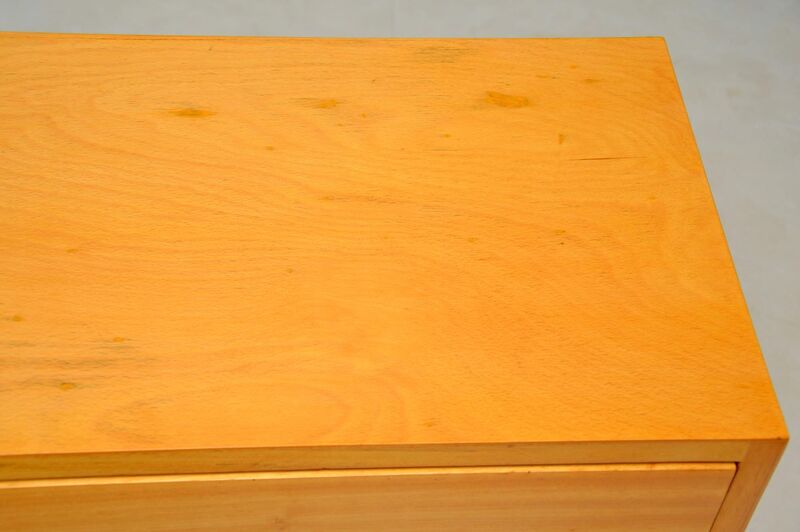 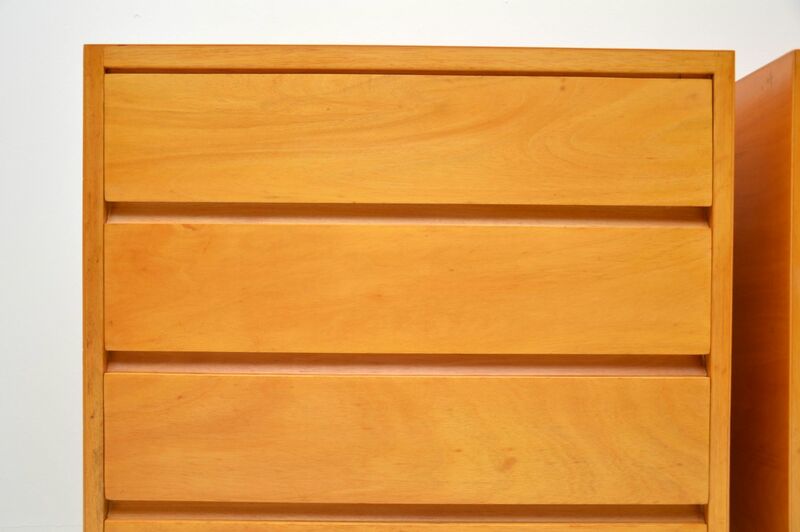 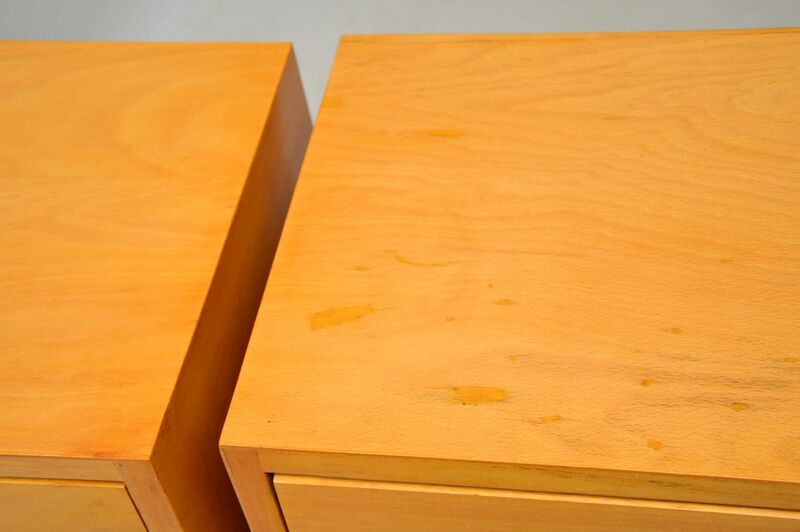 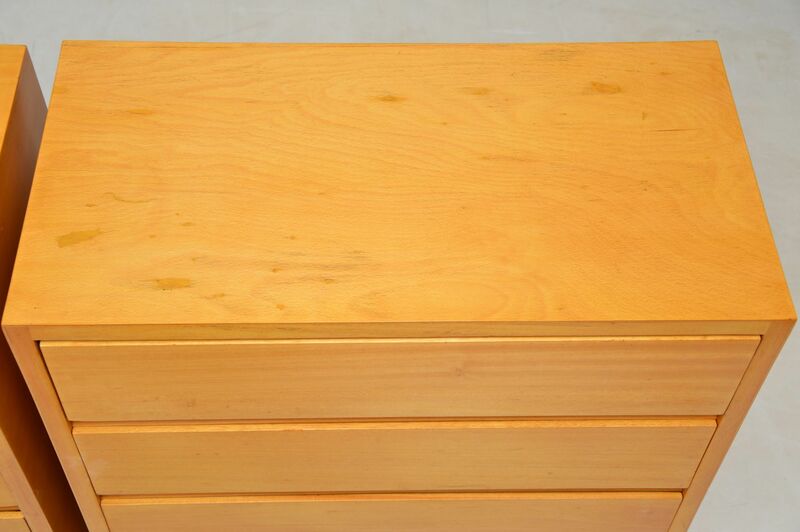 We have had them stripped and re-polished to a very high standard, the condition is excellent throughout.